During Antje Wiener's stay at the Lauterpacht Centre she will work in the research area "The Common Language of International Relations: Forging Dialogue in Contested Norms in Law and Politics". This is Antje Wiener's second fellowship at this renowned institution following her first research stay in 2016 (Link). 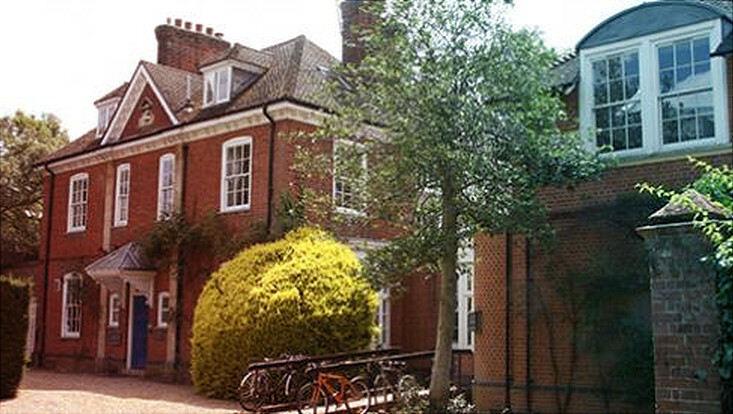 Further information about the Lauterpacht Centre of International Law at the University of Cambridge can be found here (Link).